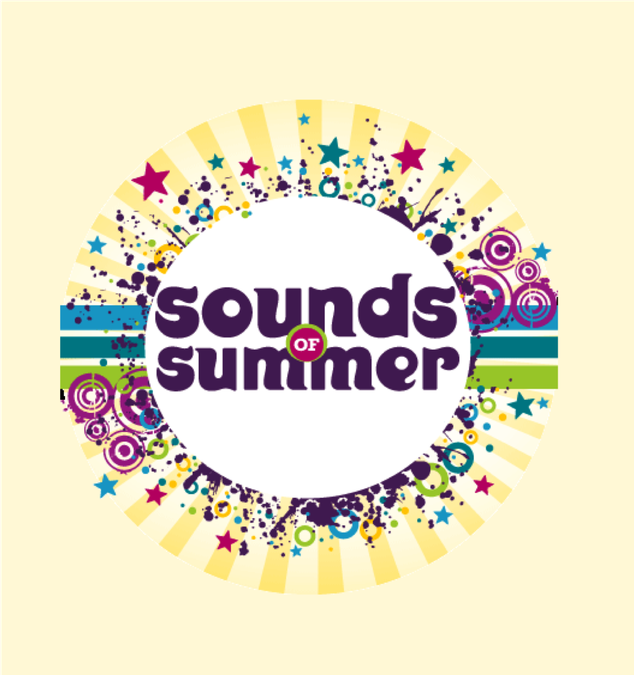 A date for your diary - our annual Sounds of Summer concert will be held on the 5th June at 7pm in St Mary Magdalene's Church on Donegall Pass. We will have our usual VIPs from the Ulster Orchestra accompanying our own school orchestra. We will also have performances from our school choir and music pupils. We look forward to seeing you all there!